Ladies and gentlemen we are proud to present the 3rd part of our best selling product called ‘West Coast Wave’. Just like in the first two parts we are bringing You to the hot west coast territory with the highest quality sounding samples! You will find here 9 construction kits with an incredible west vibe. 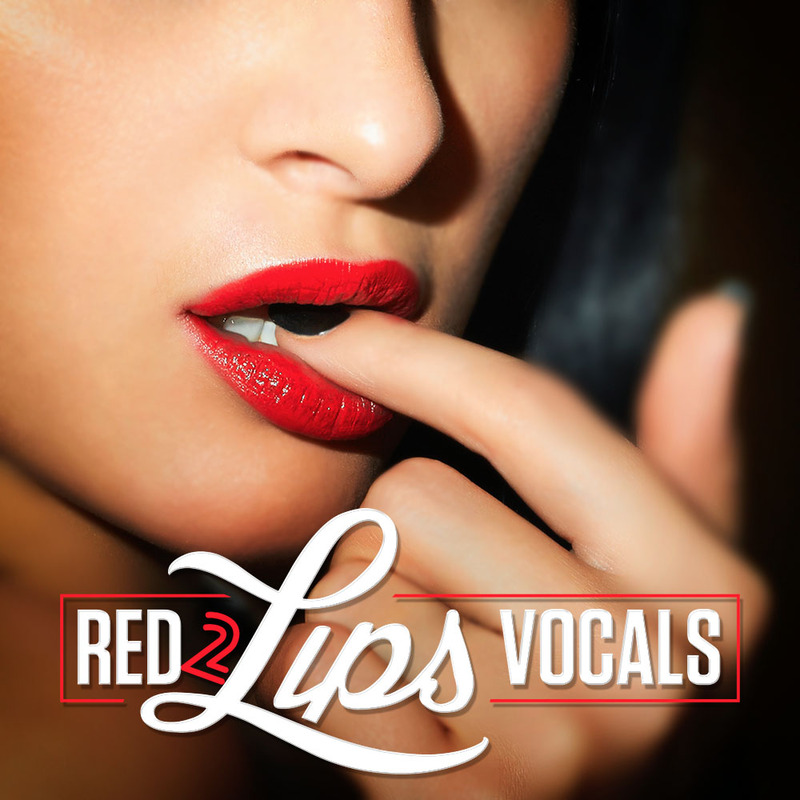 All of them were composed and produced by an expert in West Coast sounds. All samples are ready to be part of Your music and bring Your sound to the top! 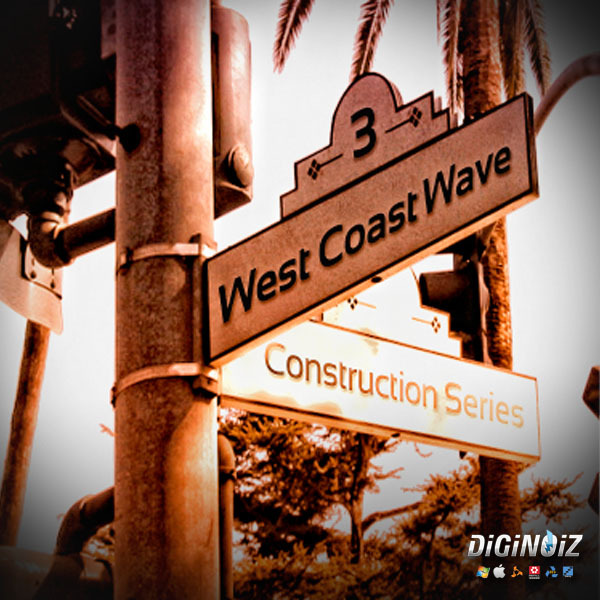 ‘West Coast Wave 3’ contains 9 construction kits, over 137 Mb, 114 loops (91-95 BPM) in West Coast Hip Hop! ‘West Coast Wave 3’ contains 9 construction kits, 114 loops, 137 Mb material (24 bit Wav) ready to use in your favorite sampler or sequencer, both hardware and software, including: Logic, GarageBand, Soundtrack, Digital Performer, Sony Acid, Ableton Live, Adobe Audition, Cakewalk Sonar, Pro Tools, Stylus Rmx, Emagic EXS24 and many more.